Good morning. It's Monday, April 1. • Rapper Nipsey Hussle is killed in Los Angeles. 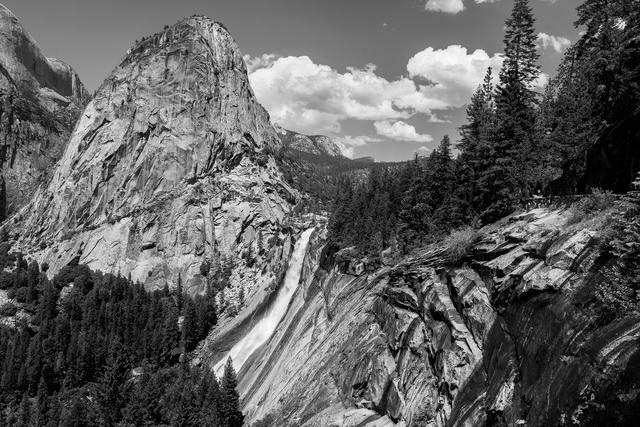 • How a teen fell to his death for a photo in Yosemite. • And essential stops along the wild Sonoma coast. In a forceful ruling, a federal judge in San Diego struck down California's voter-approved ban on high-capacity gun magazines, saying it violated the Second Amendment. U.S. District Judge Roger Benitez cited a home invasion in which a woman used extra bullets to kill an attacker. "Individual liberty and freedom are not outmoded concepts," he wrote. 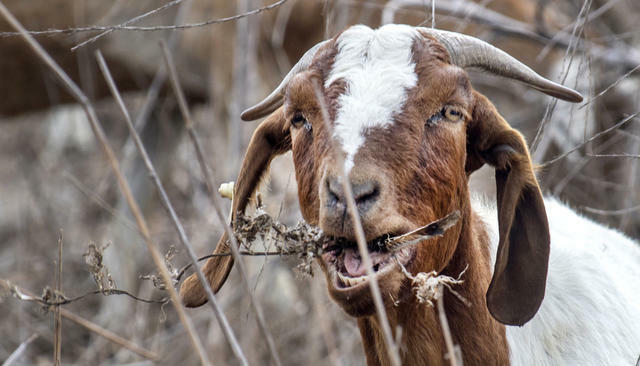 A goat ate brush as part as part of a wildfire prevention effort in Irvine last fall. • Fourteen of the 20 most destructive fires in state history have erupted since 2007. • California now has 78 more annual "fire days" than it had 50 years ago. • 2018 was the worst fire year on record. Andrew Beal, a Texas billionaire and one of President Trump's biggest financial backers, could upend California's renewable energy goals with a case before federal regulators. Beal owns a natural-gas plant in the Central Valley and is arguing that California discriminates against generators powered by natural gas and coal. A political analyst tweeted about the story: "If you want to know how power works in America ... read this." Nevada Fall rises 594 feet in Yosemite National Park. Details emerged in the falling death of an Israeli teenager at Yosemite National Park last fall. Tomer Frankfurter, 18, asked a young woman to take his picture as he dangled from a ledge. "I thought he was joking," one witness said. "I turned around because I couldn't watch, but he was hanging off the rock. Then he started to struggle." 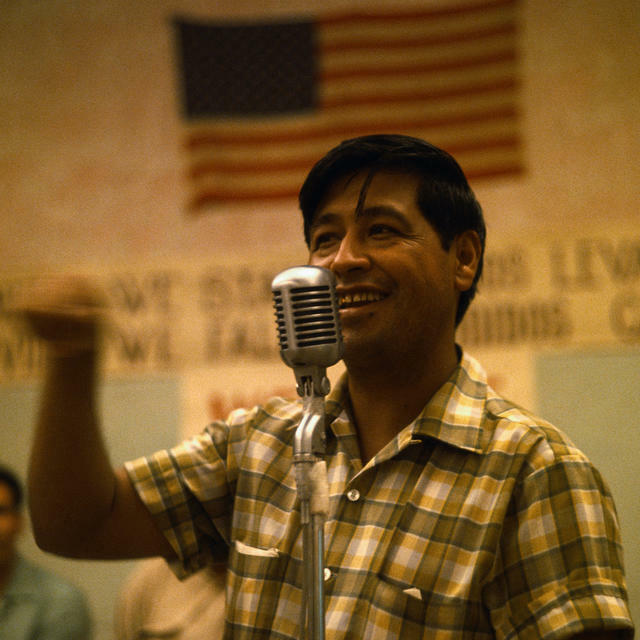 Here is Cesar Chavez, the great farmworker leader, in an undated photo. Born in Arizona on this week in 1927, Chavez used boycotts, strikes, and fasts to improve the lives of farmworkers. Over time, he came to be viewed as something of a saint, with dozens of schools, boulevards, plazas, and libraries named in his honor. March 31, his birthday, is a state and national holiday. Yet a growing body of scholarship has painted a more nuanced portrait of Chavez. As writer Miriam Pawel recounted in her 2014 biography, Chavez ruled his union with an iron fist and embraced what some saw as a cult of personality that alienated supporters. Another overlooked aspect of Chavez: his fierce opposition to illegal immigration, which he believed diluted union power. Chavez encouraged deportations, and his cousin — working for the labor leader — hired thugs to patrol the border. "If we can get the illegals out of California," Chavez repeatedly said, "we will win the strike overnight." Here's a review of Pawel's book in the L.A. Times, and a 1972 KQED interview with Chavez — who uses a slur to refer to immigrants in the country illegally — at the S.F. State website. 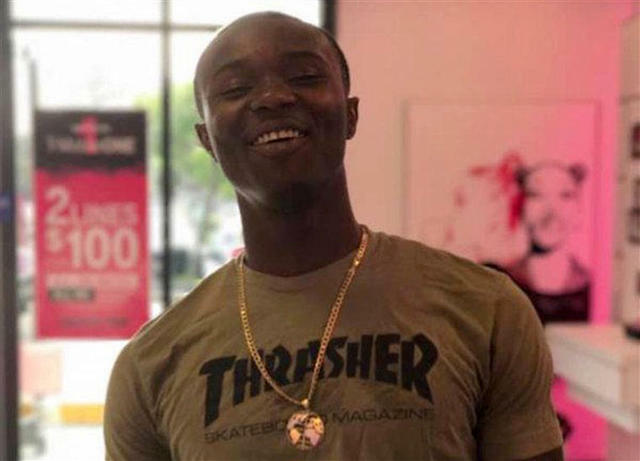 The Vallejo police released dramatic body cam footage showing their deadly encounter with Willie McCoy, the 20-year-old man who was fatally shot after being found asleep in his car outside a Taco Bell. The video shows McCoy scratching his arm, slumping forward, then facing a barrage of bullets by police officers within seconds of waking up. The authorities say McCoy was reaching for a gun. 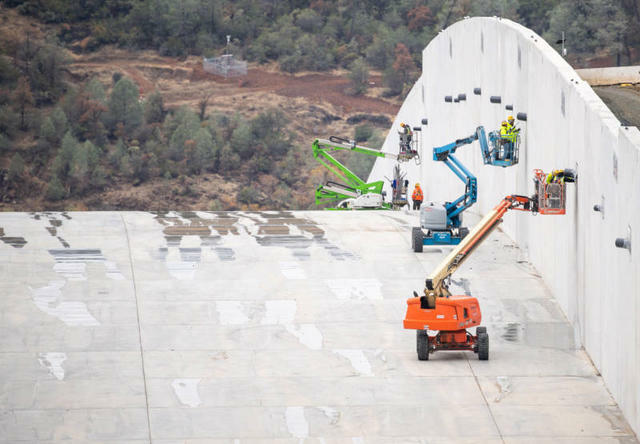 A crew worked on the rebuilt spillway at Lake Oroville. It's been two years since the spillway at Lake Oroville buckled, forcing the evacuation of nearly 200,000 residents in the communities below. Now, after $1.1 billion of repair work, officials are preparing to send water down the rebuilt spillway for the first time on Tuesday. The reservoir is currently three-quarters full, with rains expected through the week. Princess, an Arcata family's pet pig, got loose a couple weeks ago. Hours later, someone down the street slaughtered it for meat. It was unclear whether a crime had been committed, but the police were investigating. "I think that the hardest part of this is knowing that there's somebody out there that's this kind of a savage," Princess's owner said. There are few starker examples of the divergence of Northern California from the south than the wild Sonoma Coast, pictured above. 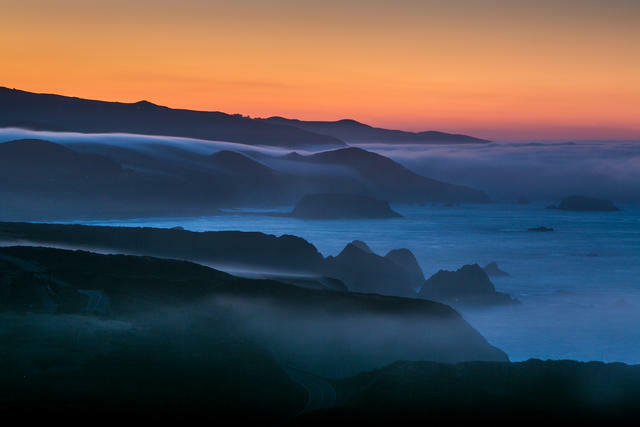 Where beaches in the south are often manicured and dotted by gently swaying palms, the Sonoma coast zigzags along an upheaval of fogbound cliffs, grassy bluffs, and cypress trees perpetually bent by the wind. "The taciturn spectacle of Sonoma's rocky shores is, I found, far more intriguing," one writer said. Here are a couple tours of essential stops along the route between Bodega Bay and the Gualala River. 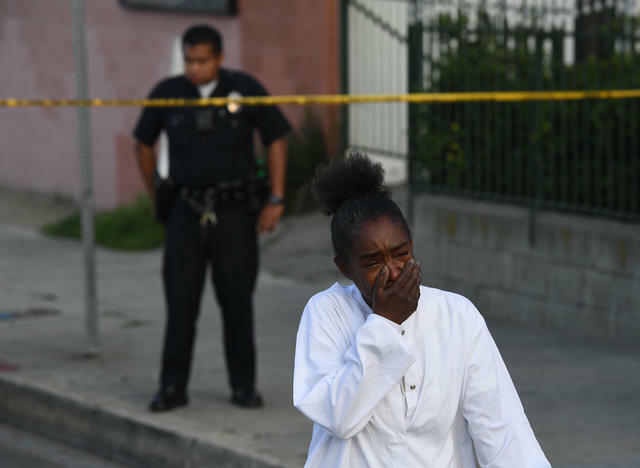 A woman reacted outside the clothing store owned by Nipsey Hussle on Sunday. Michael Avenatti left federal court in Manhattan on March 25. 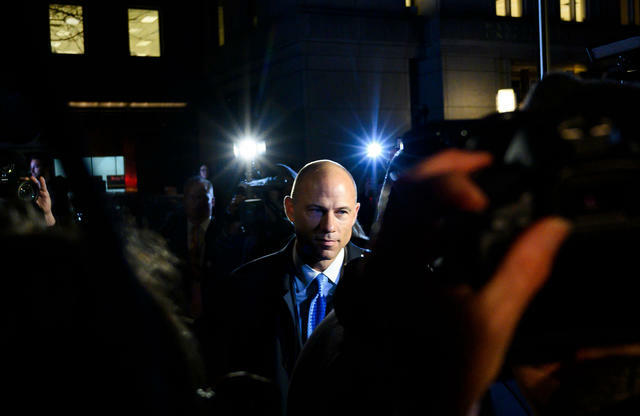 Michael Avenatti's pugnacious public image masked a life in disarray, including civil disputes, bankruptcy filings, and alleged financial crimes. Now the Southern California lawyer faces criminal charges in what prosecutors say was a scheme to extort millions of dollars from Nike. He seems to be trying the case in the court of public opinion. "I'm the most well-known attorney in the United States right now, for better or worse," he told the N.Y. Times. "And that’s been true for a long time now. For a year." 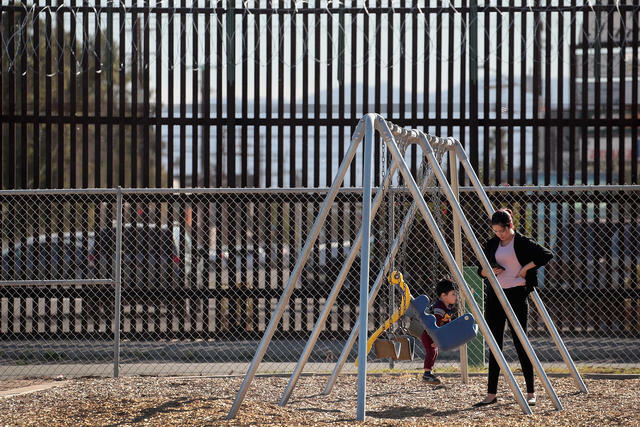 President Trump plans to visit Calexico, above, this week. If not for Morrie Tobin, a rich Los Angeles businessman who faced years in prison over a stock scam, the college admissions scandal may never have come to light. Looking for mercy, Tobin told investigators about the side door he had used to get one of his daughters into Yale. From there, recordings were made, the name Rick Singer was dropped, and a sweeping criminal case was built. 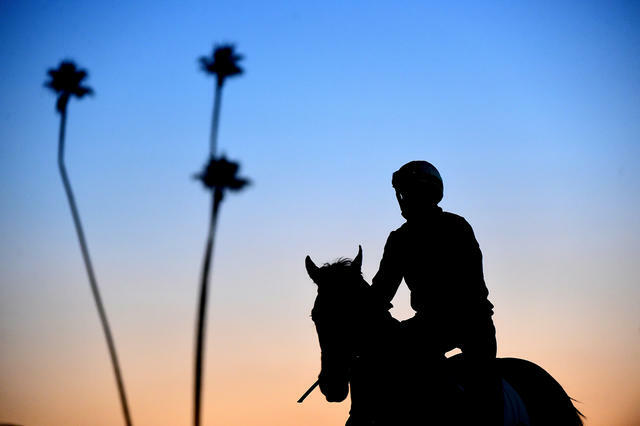 Santa Anita Park has been hit by a surge of track deaths. Another horse died at Santa Anita Park on Sunday, bring the total since late December to 23. Arms Runner, a 5-year-old gelding, fell and appeared to suffer an injury to his right front leg. Track officials have not yet identified why so many horses are dying at the track. One theory: excessive rain. On the latest episode of the California Sun Podcast, host Jeff Schechtman chatted with S.F. Chronicle Editor in Chief Audrey Cooper on the future of local news. Listen and subscribe.